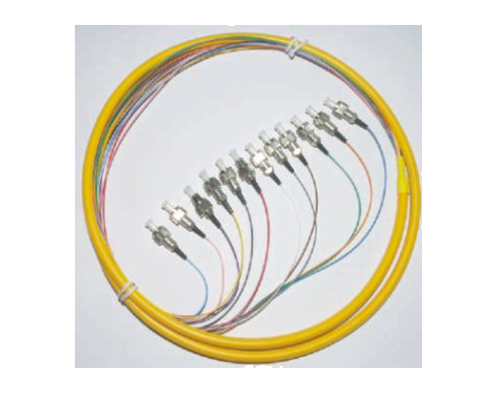 Pre-Connectorized fan out cable is becoming more popular for fiber installation project. 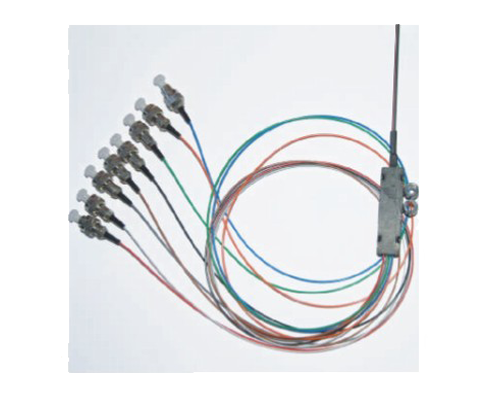 It is definitely an efficient and economical solution rather than one site termination or splicing. Just simply lay the cable and do patching. Copyright © 2019 Camtronics Group Sdn Bhd. All Rights Reserved.